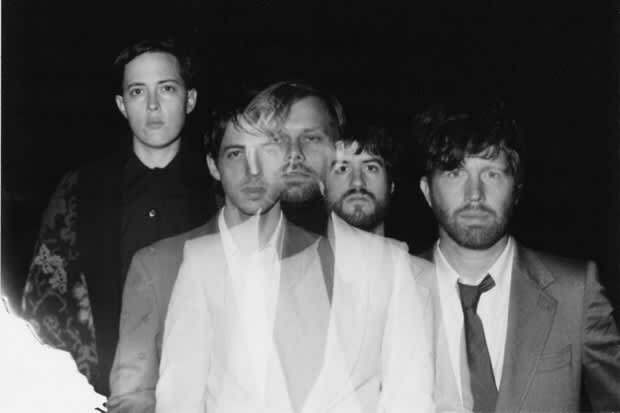 Baltimore band Lower Dens has just announced a new album, Nootropics, slated for North American release on May 1st. The first single from Jana Hunter and the boys is hazy, but still runs blissfully pop. Download it below, and preorder the "Brains" 10", out March 27th via Ribbon, here. Check out the tracklist for the album below.